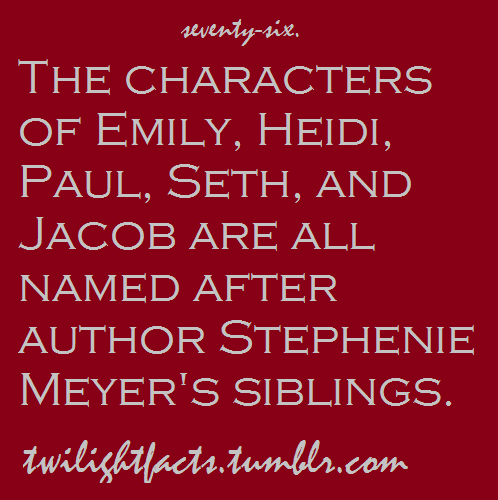 Twilight Facts. Interesting facts all about the Twilight Saga libri and movies.. Wallpaper and background images in the Critical Analysis of Twilight club tagged: twilight book movie interesting fact stephenir meyer. This Critical Analysis of Twilight fan art might contain segno, manifesto, testo, lavagna, and poster.